The White House released a fact sheet on Monday on the final Clean Power Plan that was developed by the Environmental Protection Agency (EPA). The power plan aims to reduce carbon emissions from power plants across the country by 32 percent by 2030. This would be the first set of national standards in this area. The report said the largest contributors of carbon emissions are electrical power plants currently operating in the U.S. The plan offers multiple options for states to meet these regulations in ways that make it feasible, under their individual circumstances, to effect meaningful reductions in carbon emissions. 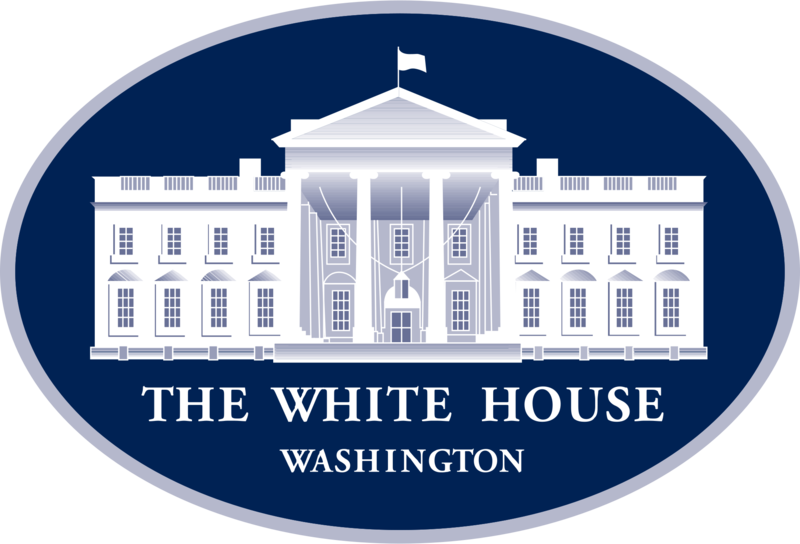 Within the benefits of the Clean Power Plan, the White House said the new plan will benefit the environment and public health, with the potential to create jobs while modernizing the country's electrical energy grid. The plan requires states to submit their own plans of action that detail how they intend to meet these emissions standards by September 2016. It does allow for extension requests after an initial proposal is submitted. The plan also provides incentives for states that meet the 2016 deadline. The report said the plan eventually will save the average family in the U.S. approximately $85 in annual energy costs by 2030 and has the potential to save nationwide consumers $155 billion between 2020 and 2030.